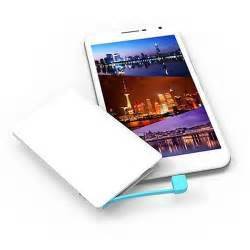 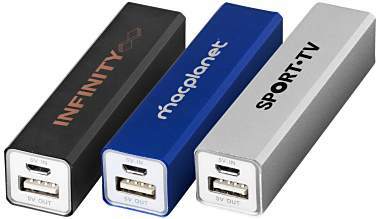 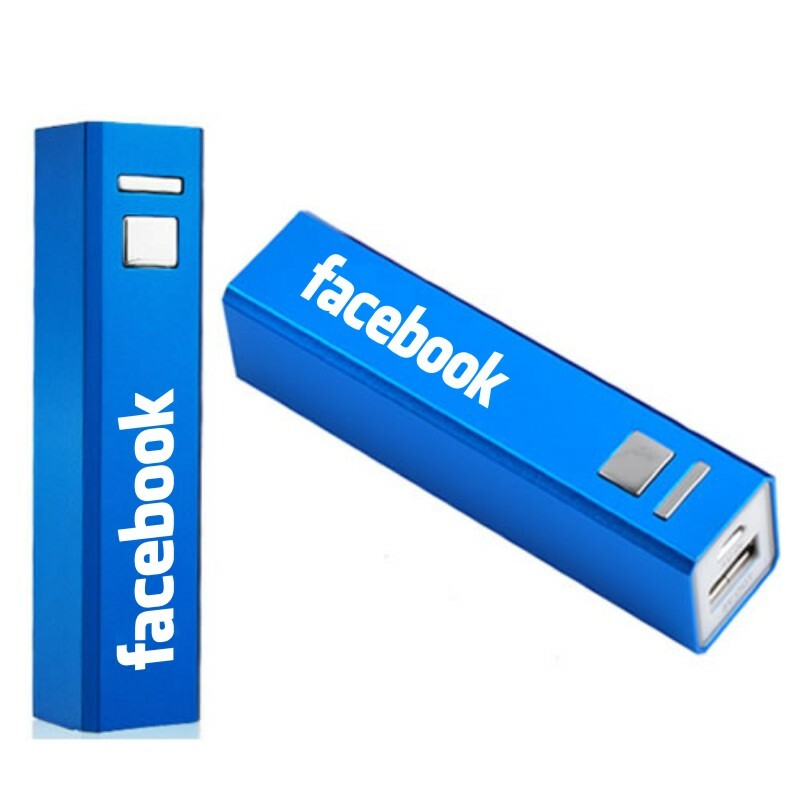 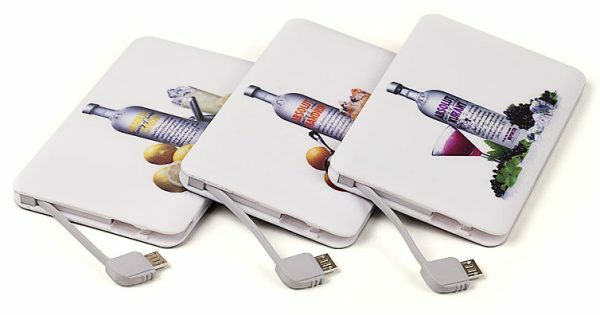 Branded Promotional Power-banks, 2000mAh to 4400mAh capacity available. 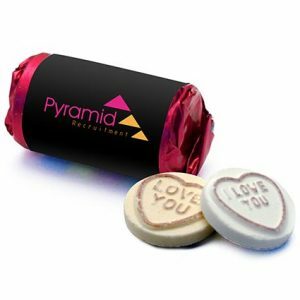 Prrinted full colour on both sides and boxed individually. 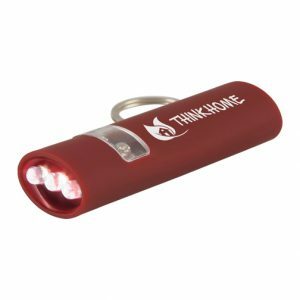 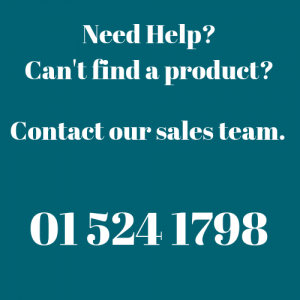 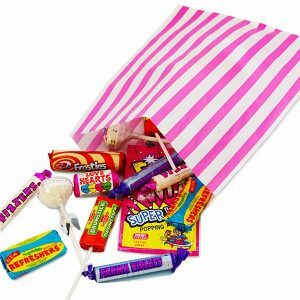 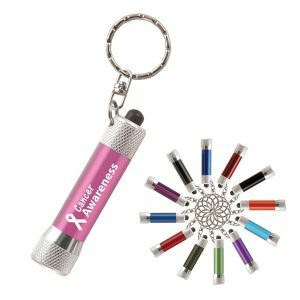 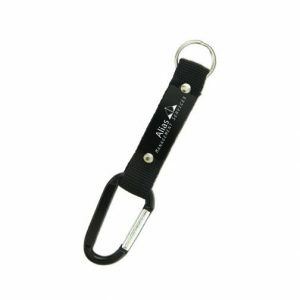 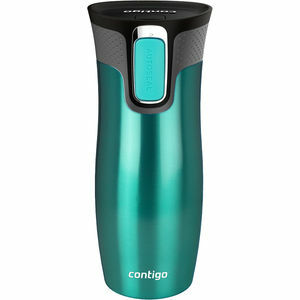 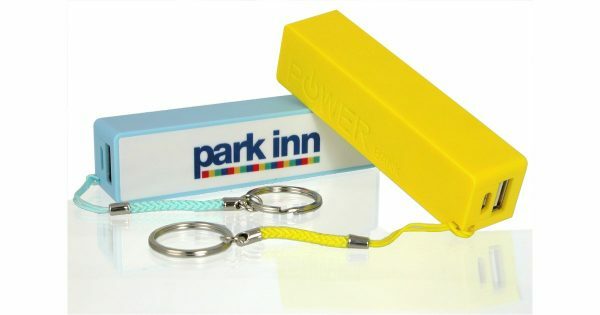 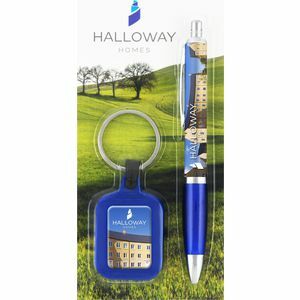 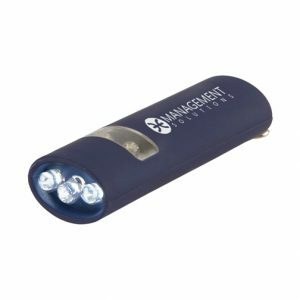 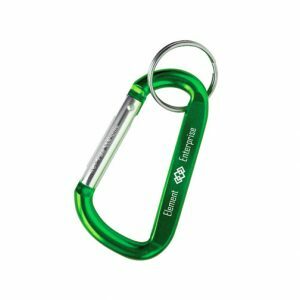 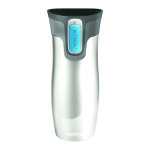 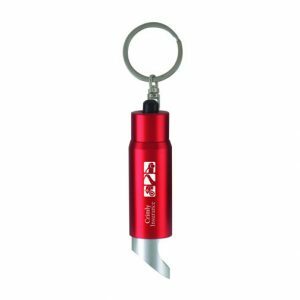 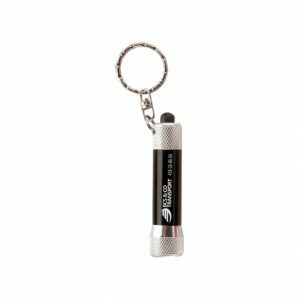 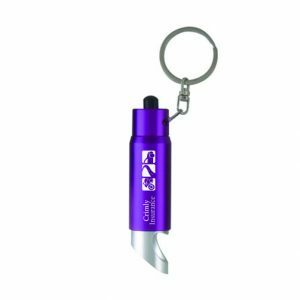 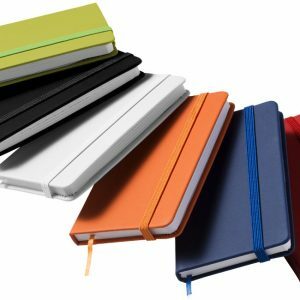 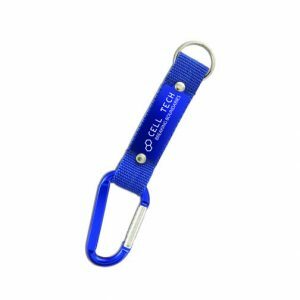 The perfect promotional item for any event, conference or gift.